The People’s Emergency Center works with women and children in West Philadelphia to help struggling families get back on their feet. Glass Entertainment Group collaborated with the non-profit organization by producing a 3-minute presentation to engage audiences at the PEC Kentucky Derby Benefit in 2014. 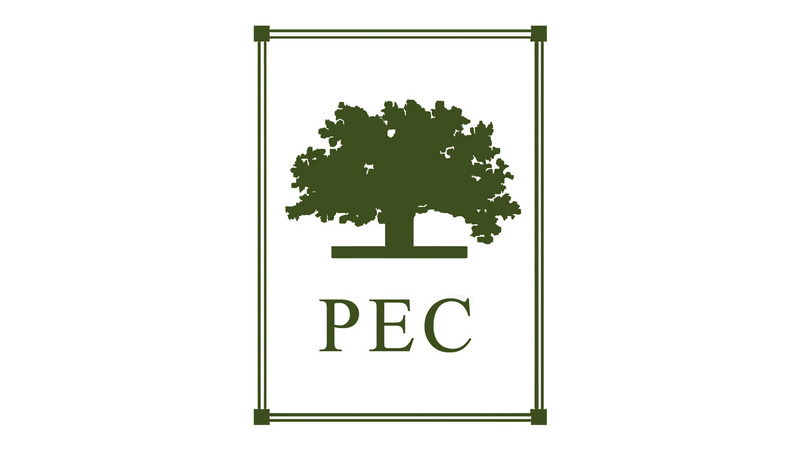 By interviewing a handful of recipients of PECs many programs, as well as program directors, this inspiring video displays the company’s continued success in implementing their programs and changing lives within the community.